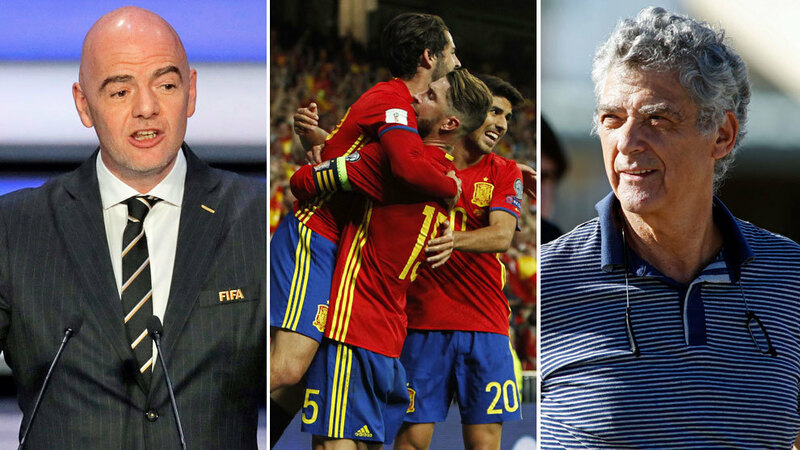 After a complaint was filed by suspended president Angel Maria Villar, FIFA is investigating the situation surrounding the Spanish FA (RFEF) and has threatened La Roja with expulsion from the World Cup in Russia. The complaint filed has suggested there has been political interference within the workings of the RFEF and that is strictly prohibited by FIFA’s regulations. As such, the RFEF have received a warning of possible exclusion from FIFA competitions if it’s proven that political interference has indeed taken place, a ban which would include the summer showpiece. Kuwait have been involved in a similar situation and were punished, and furthermore Spain were threatened by Sepp Blatter back in 2010 before the South Africa World Cup although there was no evidence of wrongdoing. FIFA considers that the Higher Council for Sports in Spain has meddled in the RFEF election process and thus have activated the protocol of investigating the association immediately. Experts in the matter feel as though Spain has enough leeway to avoid a serious punishment, however the move towards a new election process is something that could cause huge problems for the association. FIFA are uncomfortable with such a process, especially given Villar’s suggestions of political involvement.